The TIG™780-10 products are the high-efficiency heat dissipation ones for the fillings between the electronic components and the heat dissipation fins. 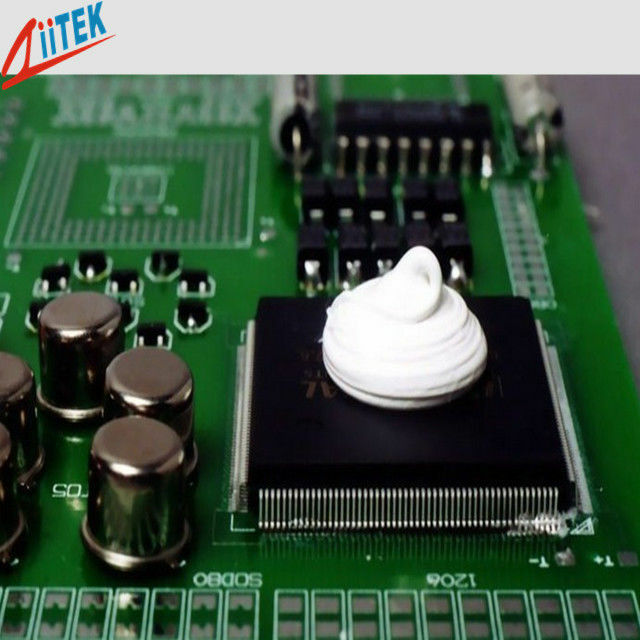 They serve to moisten the contact surface sufficiently so as to form an interface of extremely low thermal impedance. Consequently, the heat dissipation efficiency is far superior to that offered by others.